It is a gentle and restorative yoga class in a slow paced environment. It is design for students who has health issue or older adults who have never experienced yoga. 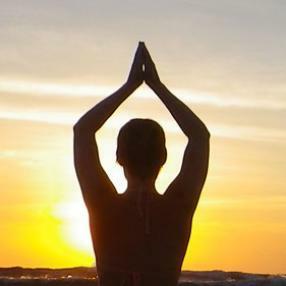 You will learn the basic foundation of asanas, breathing technique and meditation. It is a Deaf friendly yoga studio and converse in American Sign Language as a primary mode of communication . Spend the first 45 minutes of class in an all-levels flow class and the last 30 minutes in restorative postures.